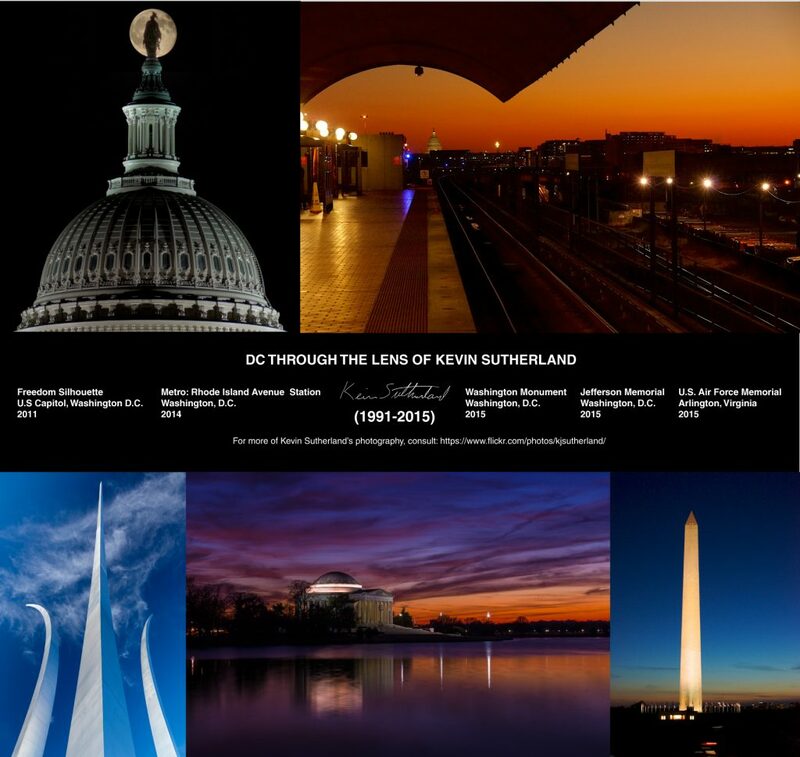 “Metro is showcasing photographs captured by Kevin Sutherland, the American University graduate student who was tragically killed aboard a Metrorail train on July 4, 2015, at the NoMa-Gallaudet Station starting today. Sutherland was a talented photographer who enjoyed taking pictures of Washington, D.C. landmarks. He was traveling with his camera to the National Mall to capture Fourth of July fireworks when he became the victim of a horrific crime.